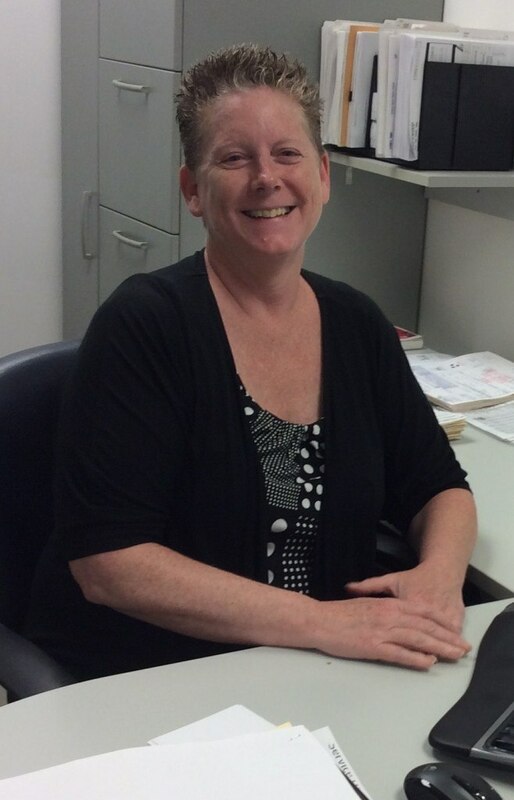 We are excited to feature Nora Thornton, Warranty Clerk, as our Feature Friday interviewee this week. Please scroll down to read about Nora's take on life around the dealership. I have been working here at OMS for 17 years now, and I can tell you that if I didn’t like it, I wouldn’t still be here! We have a great group of people we work with, and I think one of my favourite things to see on the Service side is the dynamic between our newest, younger employees and our old-timers—many of whom have worked here for over 20, 30, and 35 years. Dynamic is a great word—I think we’re a dynamic company that is always looking for new ways to satisfy our customers. It’s very close to home for me! I know that’s more practical than personal, but the job I had before this had a commute of over an hour, so you can bet that one of my favourite things about OMS is the location. Also, I really love working with our Service Advisors. They are all friendly, professional, and have their jobs down to a science. They look out for their customers and treat them fairly, and being a part of that interaction is a lot of fun for me. I think it's important to be pleasant and upbeat, which are things everyone expects when they walk in our door. Sometimes on our side we assist customers who might be (understandably) frustrated; something could have just gone wrong with their vehicle and I know how upsetting that can be. Therefore it’s the job of us as staff members to let them know that we understand and are sorry about their situations, and that we are doing everything we can to be helpful. It isn’t hard to be compassionate; everyone needs their vehicles serviced—even us! But I know a lot of our regular customers, many of whom by name, and we’re very grateful for them. We have fun every day. I think everyone gets along well and jokes around. In fact, it seems like we all actively try to have at least one of those ‘laughter moments’ each day. It’s a family sort of thing for us at this dealership. Most of us have worked together for so long that we can always tell when someone might have something going on, and we all care about one another, which I find very important. At the end of the day, we all go home with smiles on our faces. Here’s a fun fact: did you know we’re a dog-friendly company? We have customers who bring their dogs into the Service Department all the time, and everyone on my side loves to make a little event of it. Our mechanics will all come out to play with puppies and we even keep stashes of Milk Bones under the cash desk just for when we get to visit with our special, four-legged friends. Best of all: no accidents to report indoors so far!